as you know this last weekend was spent in New York, busily attending events surround Mercedes Benz New York Fashion Week 2013. while there i had the opportunity meet some of my most admired women, bloggers and CEO’s in the beauty industry. while sitting at lunch with a woman i deeply respect (who also happens to have recently launched an amazing skincare line) we chatted about our husband’s and boyfriend’s use of our beauty products. she shared with me a story about the time her boyfriend asked to use her lip balm and proceeded to dig his bear claw of a hand into her Crème de la Mer lip balm, using up half the tin. she cringed (while laughing) at the wasteful use of her $70 lip balm. how do we solve the problem of husband’s and boyfriend’s using our products we hold dear? by buying them their own. she swears by Jack Black skincare for men, her boyfriend goes through it by the gallon. it smells good, it feels good and it is specifically designed for a man – enough said. 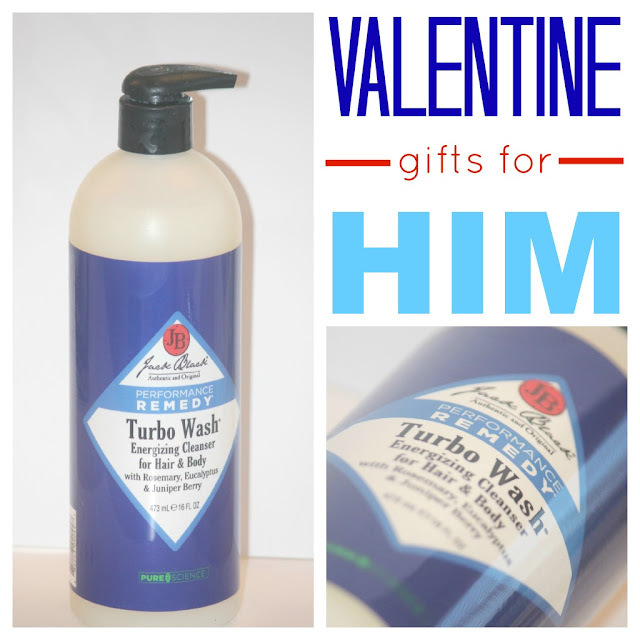 with Valentine’s Day approaching i thought what better gift to give Tman than his own Jack Black body wash? having already received the stamp of approval from my trusted beauty guru, i know it will be well received. along with that will be a Pinch Provision Minimergency Kit for him. packed with everything and anything he will need in case of male beauty catastrophe – mouth wash, nail clippers, stain remover and more. the perfect kit to keep in the car or at the office. let’s be honest, nothing says true love like beauty products from your wife, right? !